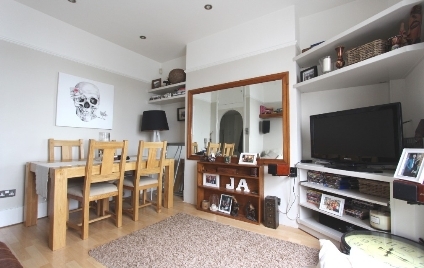 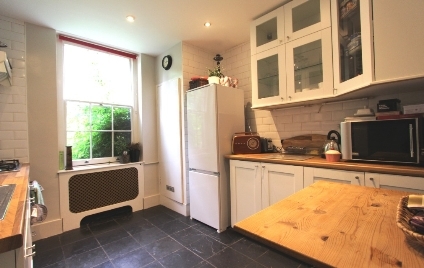 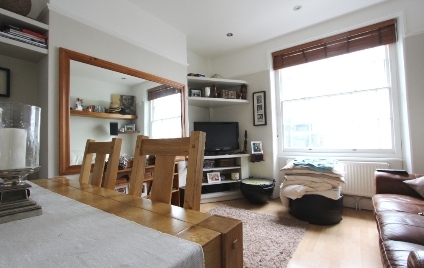 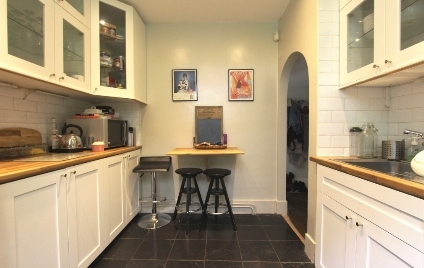 A RECENTLY DECORATED, ONE DOUBLE BEDROOM, SPLIT LEVEL GARDEN FLAT, desirably located in this lovely period house in the heart of Camden Town. 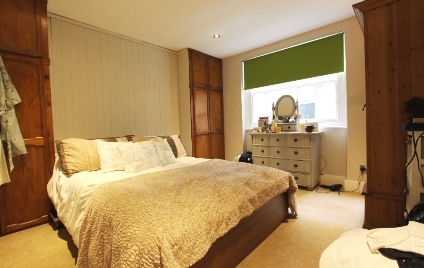 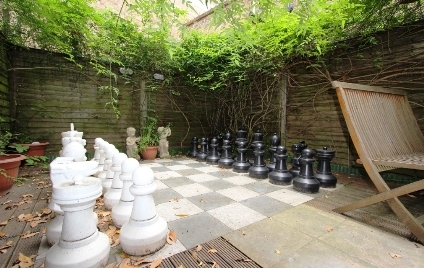 The property boasts a generous reception room, modern eat in kitchen, stylish bathroom, large double bedroom and benefiting from a lovely private Garden. 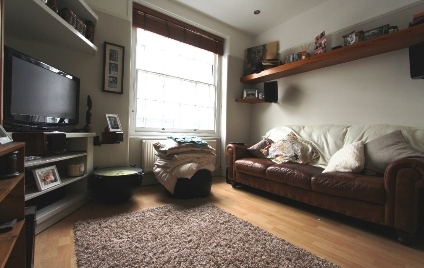 Jamestown Road provides a quiet residential setting close to the bustling amenities of Camden Town and is with easy access to Euston and the West End. 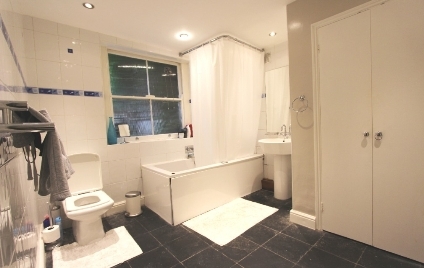 Regent's Park and Primrose Hill are both nearby, while local transport includes Camden Town Underground Station (Northern line) and Euston Station (National Rail, Northern Line, Victoria Line).